Out of sight and out of mind, the Cabin Air Filter collects airborne particulates like pollen, dust, smog, and mold spores from the ambient air before entering the cabin through the ventilation system. Cabin Air Filters are manufactured from a paper material similar to a coffee filter but more durable. However, since the Cabin Air Filter must allow for adequate air flow, the paper material is purposefully designed to allow for air to flow through while trapping debris but will also wear out over time. Driving in dirty environments or on unpaved roads are significant threats to the Cabin Air Filter. If the Cabin Air Filter loses integrity, it won’t be able to filter the air entering the vehicle, and you’ll notice a decrease in the air quality inside the cabin. If that happens, you’ll also be breathing in the airborne contaminants. 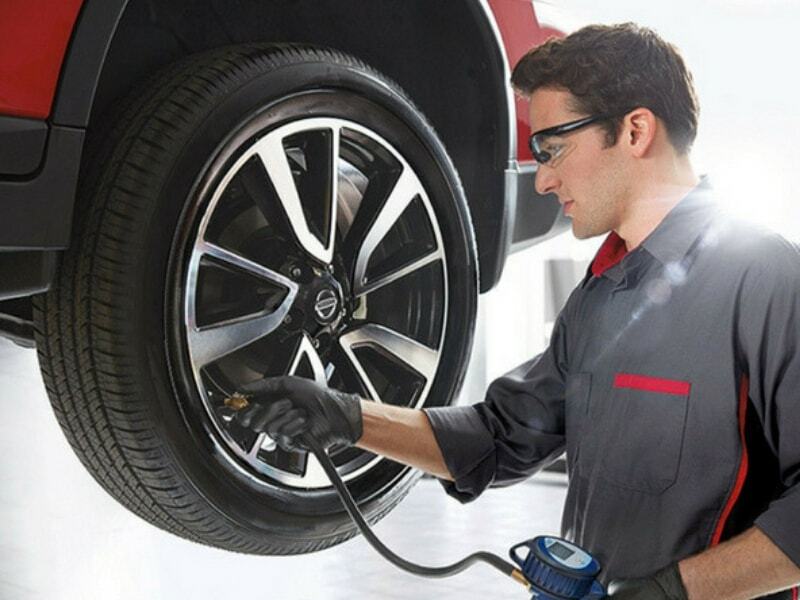 Preventing dirty cabin air is easy with a Cabin Air Filter Replacement Service. 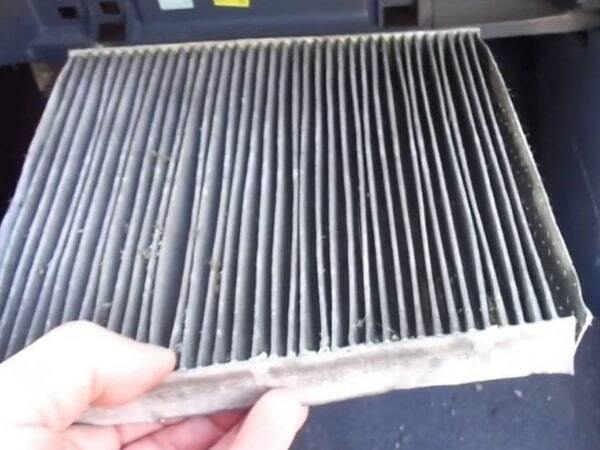 What are the Warning Signs of a Clogged or Damaged Cabin Air Filter? 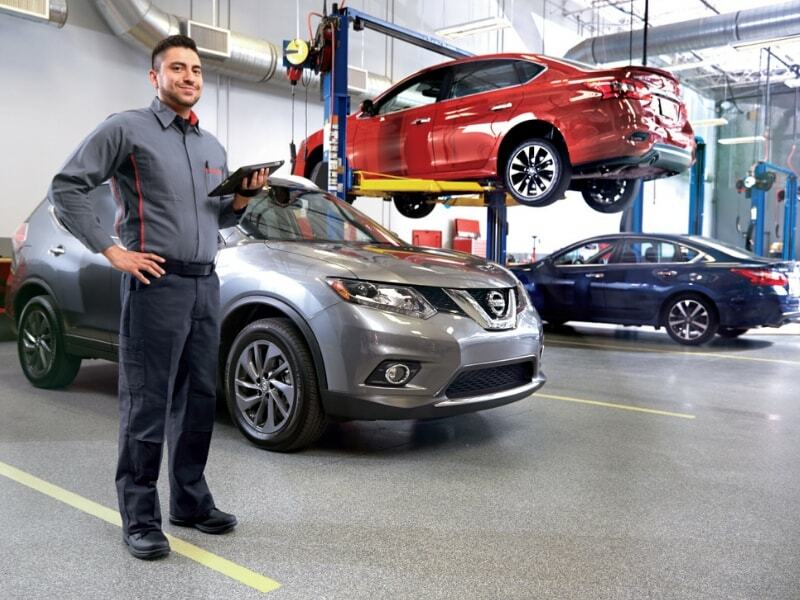 Rolling Hills Nissan offers a genuine Cabin Air Filter Replacement Service that begins with a factory trained certified Nissan technician, an accredited service protocol, and a genuine Nissan approved replacement Cabin Air Filter. 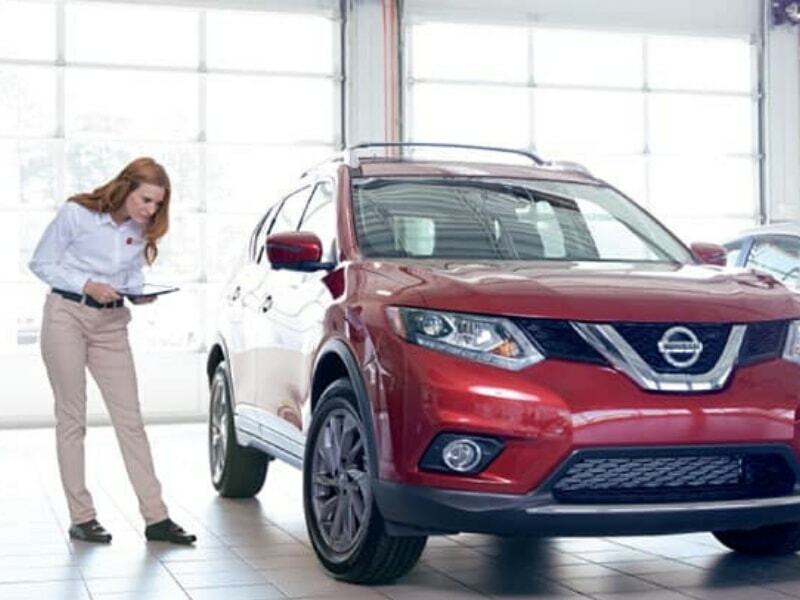 Gain peace of mind with your Cabin Air Filter Replacement Service at Rolling Hills Nissan because we have years of experience working on Nissan models just like yours and we know it inside and out. 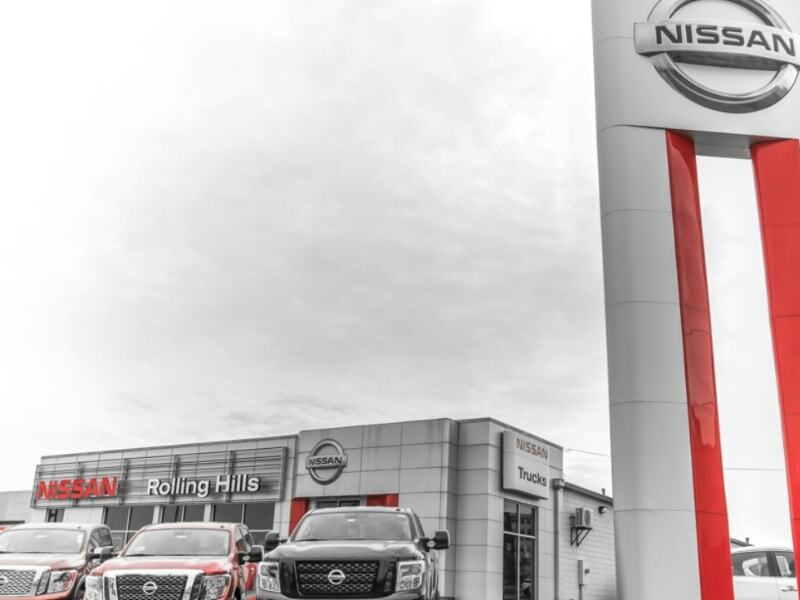 Rolling Hills Nissan is conveniently located in St. Joseph within driving distance of Savannah, Dearborn, and Cameron, Missouri.